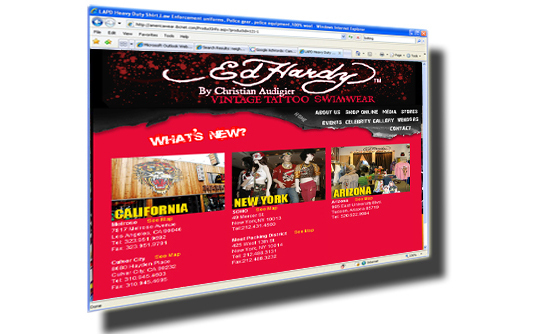 Ed Hardy Swimwear is the official website licensee for edhardy swimwear. 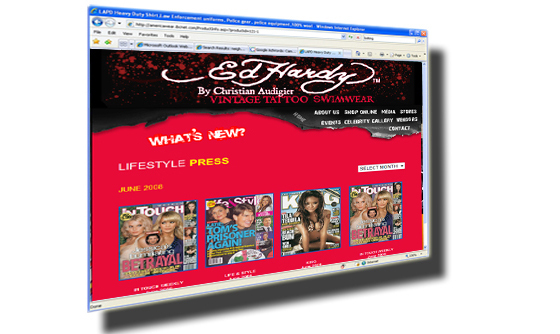 IBCnet was chosen to revamp their design and develop an entire vendor section displaying the updated catalog online. Using our expertise in web development, we planned and developed a customized content management system making it easy to streamline transactions with vendors.